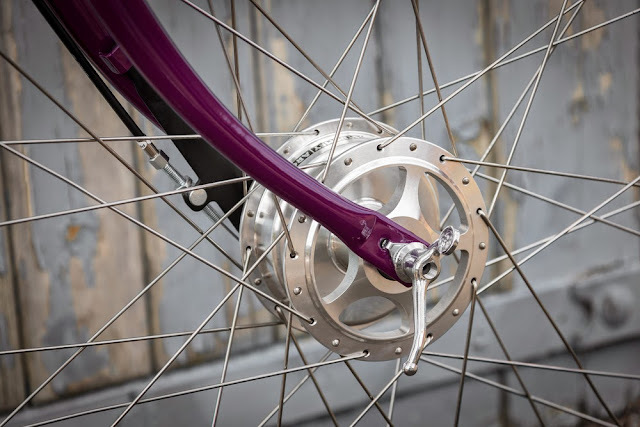 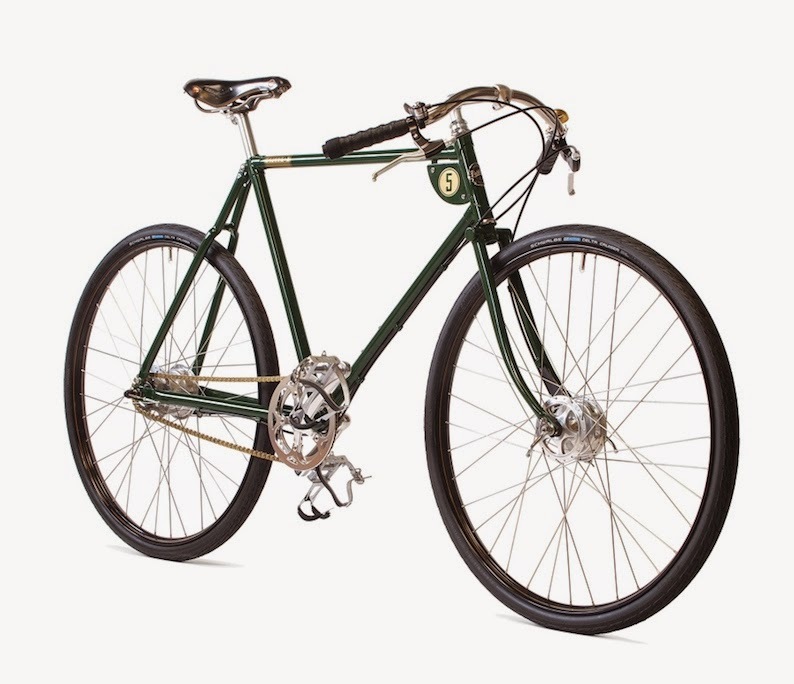 Perth Vintage Cycles: From Pashley Speed 5 to Pashley Tweed 5. From Pashley Speed 5 to Pashley Tweed 5. The London Tweed Run was held this year on Saturday 18 April, 2015. 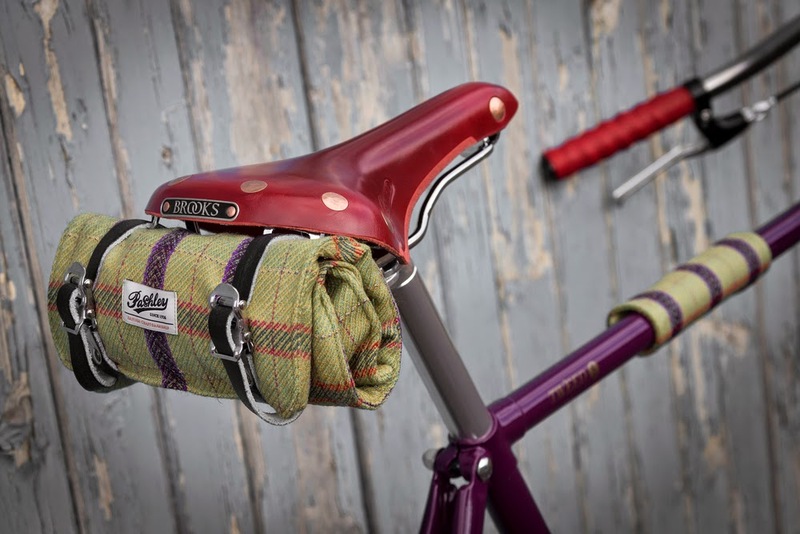 Organisers of the event have again orchestrated a magnificent day for all tweed vintage cycling enthusiasts. 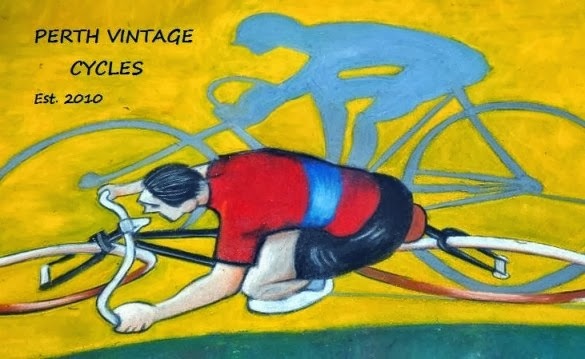 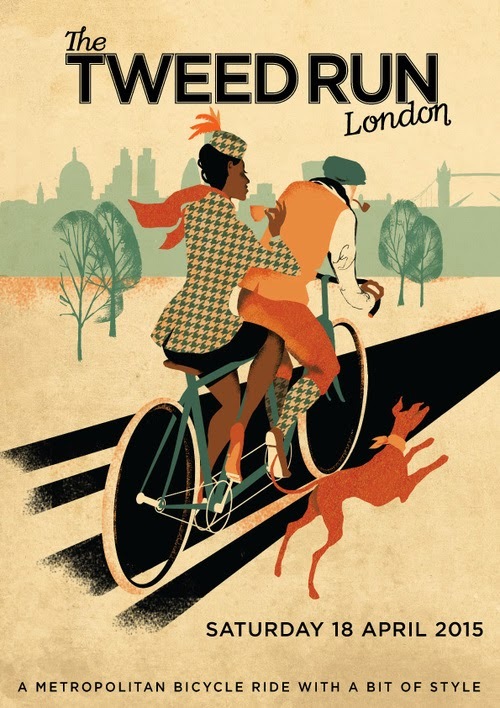 There are some great images for all to see on their website www.tweedrun.com The site is well worth a look! 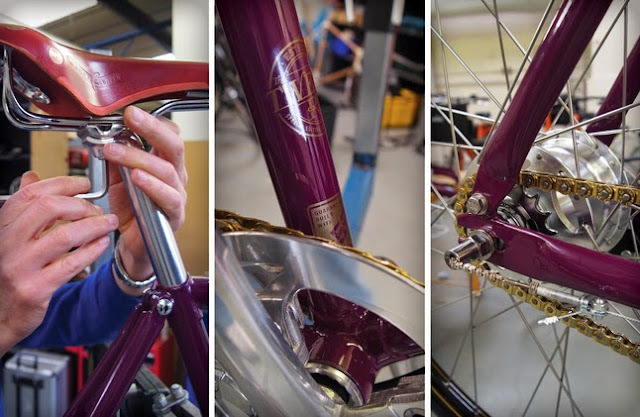 To raise money for charity this year the Tweed Run organisers collaborated with Pashley to produce the 'Tweed 5' bicycle. This 'one off' special edition was auctioned on Ebay to raise money for the Tweed Run charity. 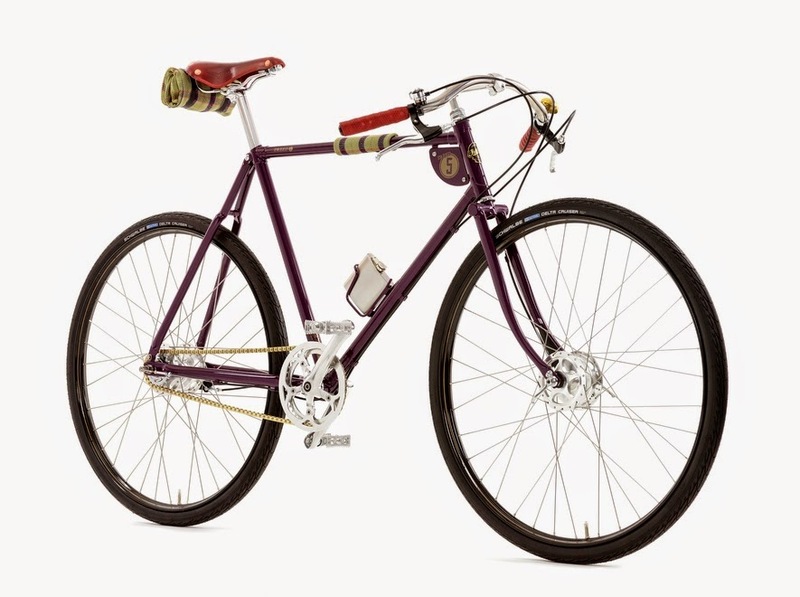 Congratulations to the lucky bidder Paul from Central Bedfordshire for his winning bid! 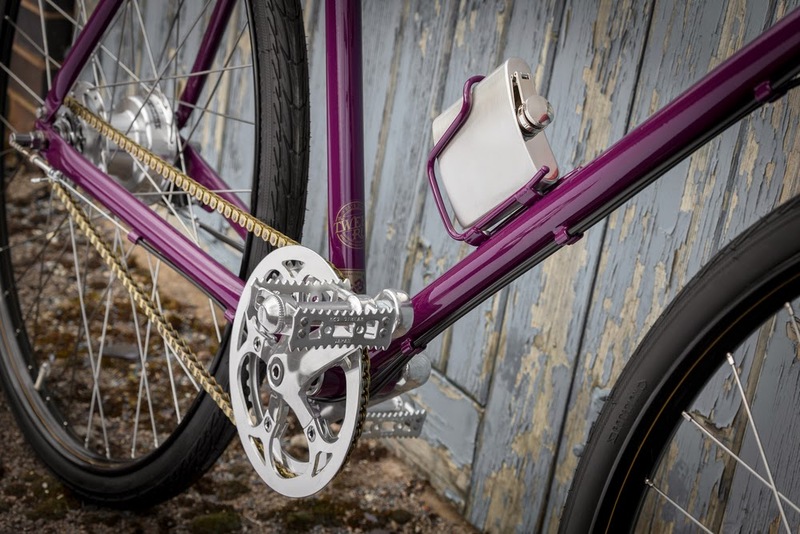 Here are some more images to enjoy. The saddle bag and matching top tube protector are outstanding accessories, sure to be a big seller should Pashley decide to increase production for general sales. 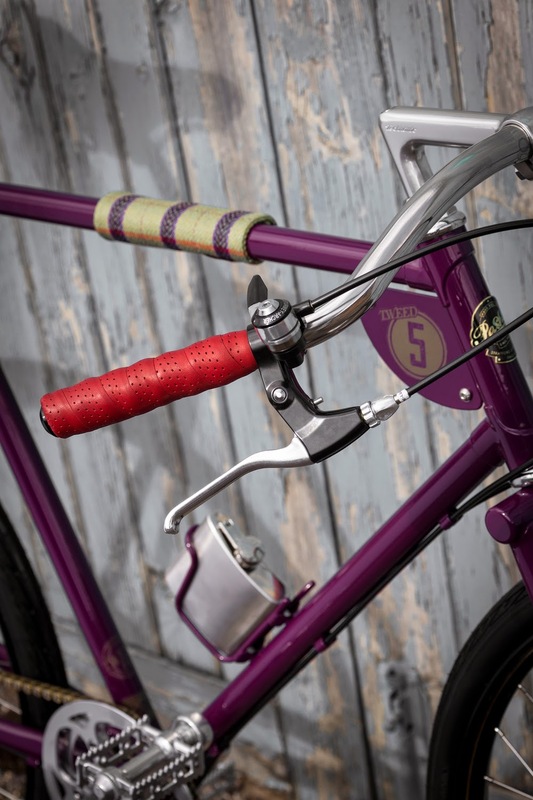 For me the red coloured Brooks Swift saddle with matching handlebar tape is also a standout!